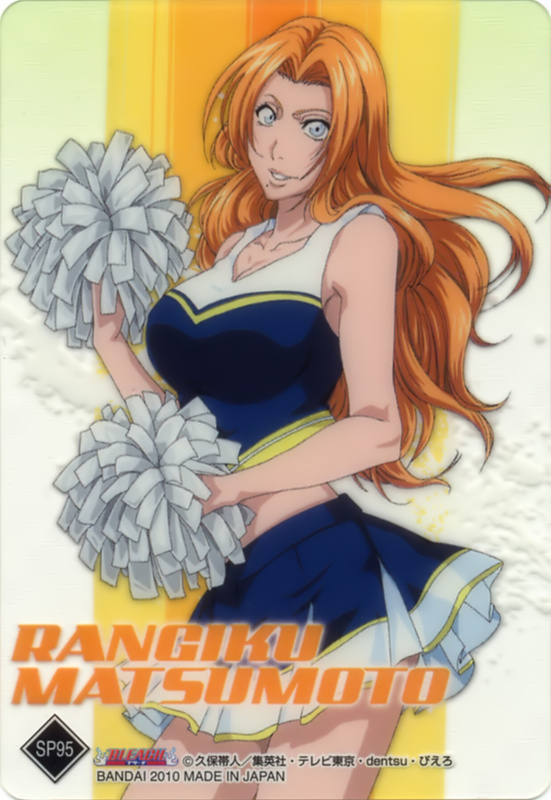 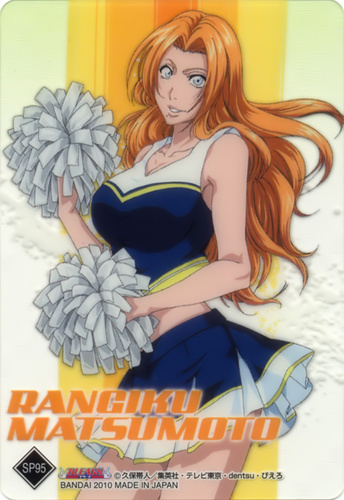 Rangiku. . HD Wallpaper and background images in the 死神 动漫 club tagged: rangiku matsumoto bleach.